Security alarm monitoring or "back to base" alarm monitoring provides you with peace of mind knowing that the security of your home or business is being monitored 24 hours a day, 365 days a year. All alarm systems are monitored by a Tasmanian based ASIAL accredited A Grade control room which can monitor all security and related alarms including residential alarm systems, commercial alarm systems, hold up alarms, panic alarms, medical monitoring alarms, mains power failure alarms and low battery alarms. 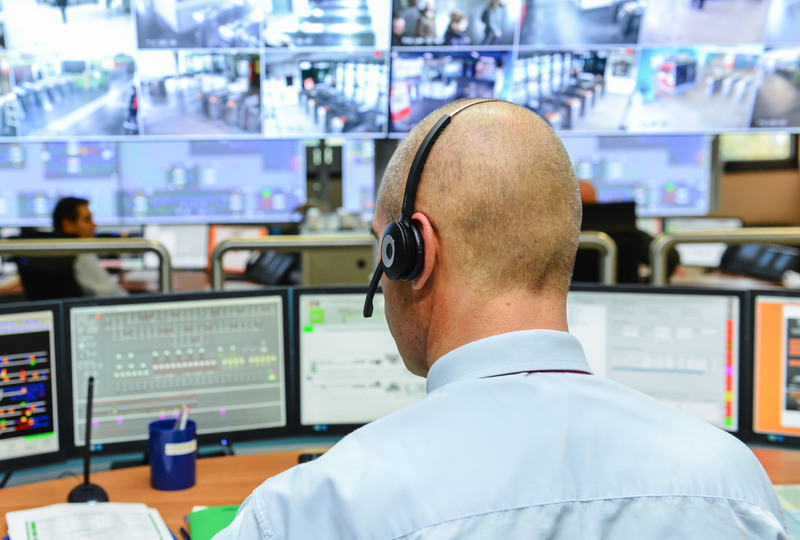 The control room utilises the latest monitoring room technology, allowing us to provide our clients with record storage and archiving, reporting, and still image verification services. The control room also utilises a dual redundancy power failure protocol, so you can rest assured that your business or home will always be well protected. The NBN network utilises technology that is not compatible with many existing alarm systems. It is therefore essential to contact us before moving to the NBN to check whether your existing alarm system can be connected through the NBN network. If your alarm system utilises older techonology that is not compatible with the NBN, we can provide you with advice and recommendations for ensuring that your home or business remains secure and, if necessary, arrange for the purchase and installation of a new alarm system.